To receive your free gift contact us or stop by during our service hours! Want victory? 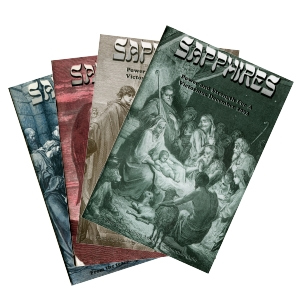 For a super-spiritual vitamin supplement for your faith - receive your free gift subscription to SAPPHIRES Magazine - with teachings, daily devotions, the Jewish roots of your faith - for a victorious life in God for every day of your week! Including the Watchman World Report With Updates on World Events and Prophecy! The Mystery Of The Temple Doors! 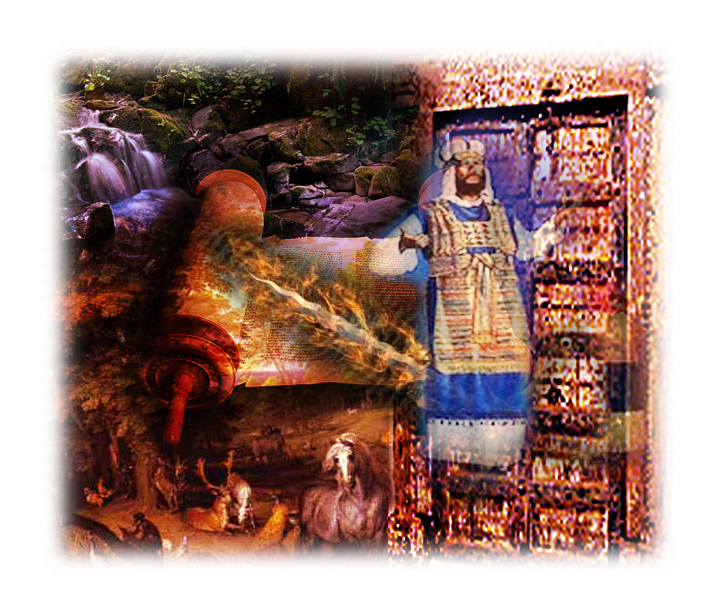 Discover the long-hidden, never before revealed, Mystery of the Temple Doors - The ancient secret hidden in the Garden of Eden, the visions of the prophets, the writing of Josephus and the rabbis and the flaming sword of the cherubim. The Mystery of the Bride and Bridegroom! One of the most beautiful mysteries ever, the grand story of redemption, the mystery of existence, The Mystery of God & You! Revealed in the Ancient Biblical Hebrew Marriage! Recorded live at the Messiah Conference with Music on CD. 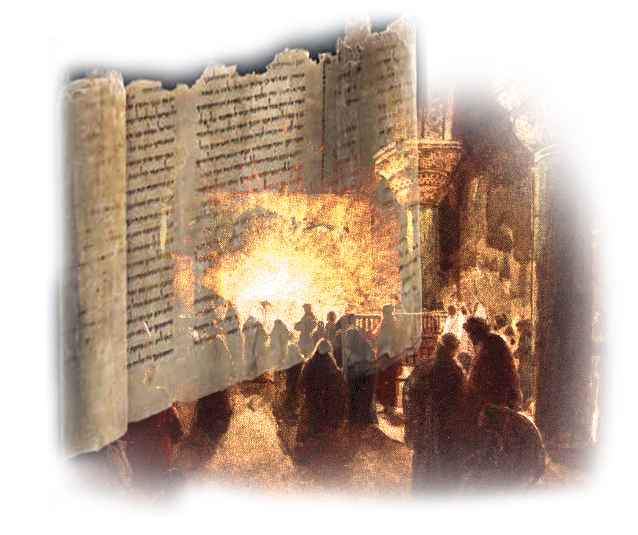 The Awesome & Heavenly Mysteries Hidden in God's Ancient Language! - Our Gift To You! For those who don't have a Bible, we will send you a free New Testament. A Special message for those seeking salvation or unfamiliar with the new birth. For those who have just come to the Lord --- what to do next for a strong & successful walk with God.